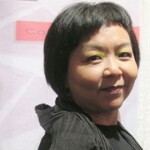 Caren Shen credits her elegant Asian design aesthetic to her Taiwanese background. Through sleek lines and modern forms, Caren’s creations mix traditional influences with dimensional exploration. 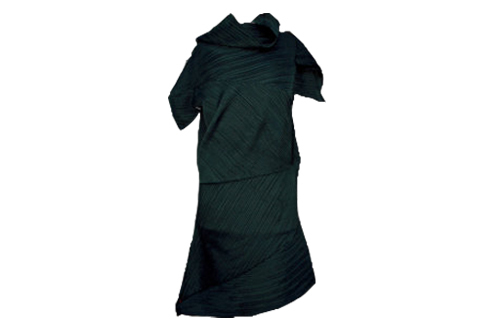 Her signature pleated pieces are singular in their unique play of color, movement and pattern. Fashionable and fun, each design can be worn in many different ways to express the wearer’s individuality.